“We serve our interest best by serving you well”. 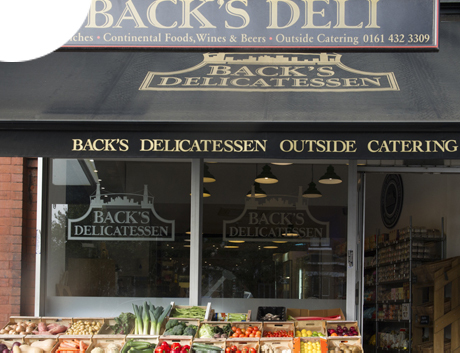 Located in the heart of Heaton Moor, we are an independent delicatessen specialising in continental foods, fresh produce, unusual wines and local beers. 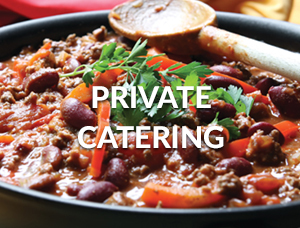 We’re determined to combine our professional approach with a down to earth personal service to leave you delighted with what we offer and how we deliver. 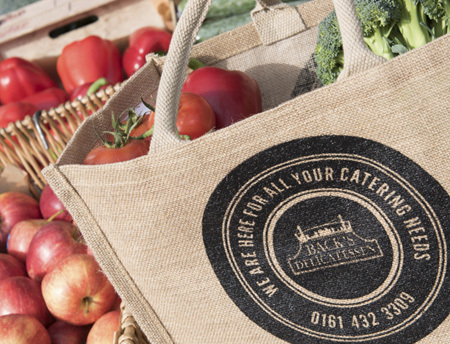 Established in 2007 with the ambition of meshing local produce into a New York deli concept, Back’s Deli is now run by James Folkman, a 15 year veteran of the restaurant and catering trade. Crazy about creating great food and selecting the best wines and beers, he encourages his team to sample everything he stocks – including the liquor once we’ve closed for the day! You’ll generally find him in the shop serving behind the deli counter or cooking out the back for the ever growing outside catering business. 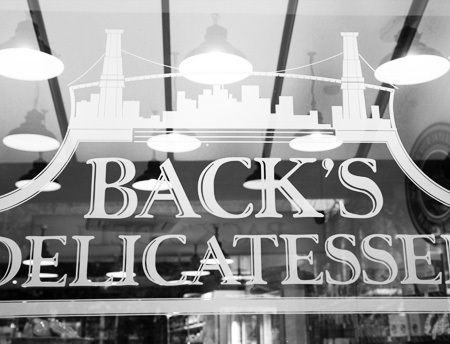 Back’s Deli is proud of its foodie heritage and its long serving staff. We’re keen to learn from suppliers and customers and are constantly working on the development of new menu ideas to offer to our deli customers and our outside clients. Why don’t you pop in for a coffee?